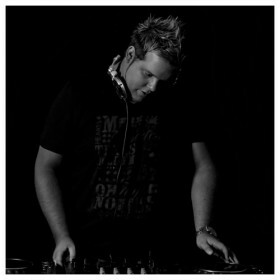 Radio Volum presents their new concept by Club Volum, Pleasure! I will be playing at this gig together with Tom Moroca and ThomasR. 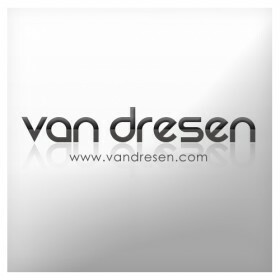 Special house set from 23:30 – 01:00! 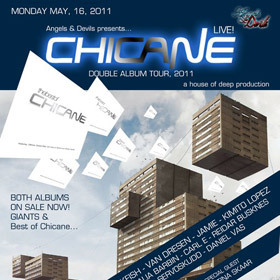 Playing at Chicane’s Album Tour in Norway! 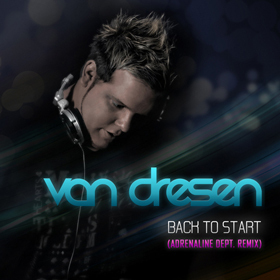 Van Dresen – Back To Start (Adrenaline Dept. 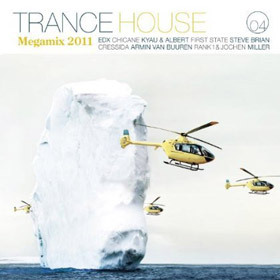 Remix) FREE DOWNLOAD! Another track featured on Banging Club Tunes 8!